Halite is a wonderful healer a mineral of purification. Halite comes from the Greek words halos, meaning “salt, sea” and lithos meaning “rock”. 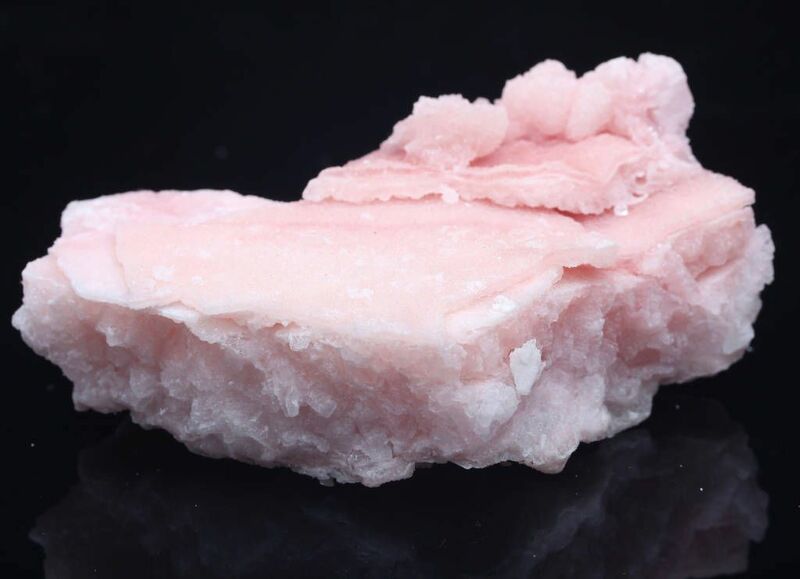 Halite crystals may be used to relieve mood swings, regulate emotions and reduce negative attitudes. Although it is also associated with all Chakra's of the body, keeping it near on a daily basis is believed to result in the harmonisation of the solar plexus and heart Chakra's, resulting in the promotion of self love and a self loving lifestyle. 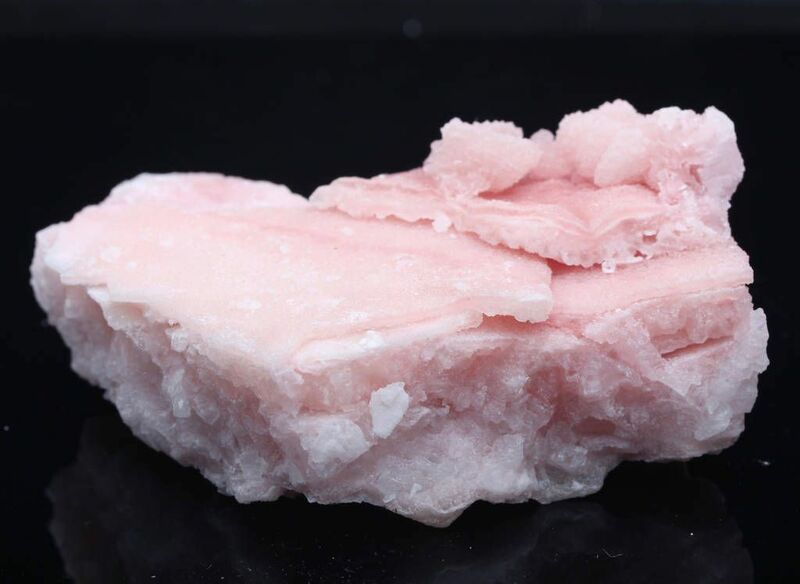 Pink Halite's influence is also said to dissolve doubt and confusion, heal emotional wounds, and facilitate the cleaning up of one's physical and spiritual environments. This means that long avoided incomplete projects, unhealthy relationships, bad habits and the like may be addressed.